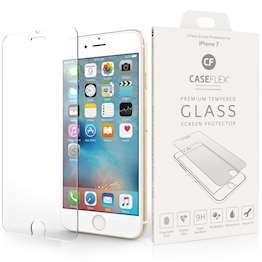 Looking for a guaranteed way to ensure your touchscreen stays in perfect shape? 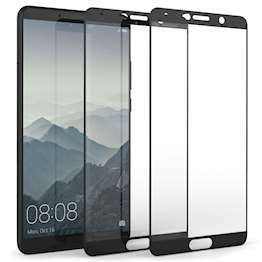 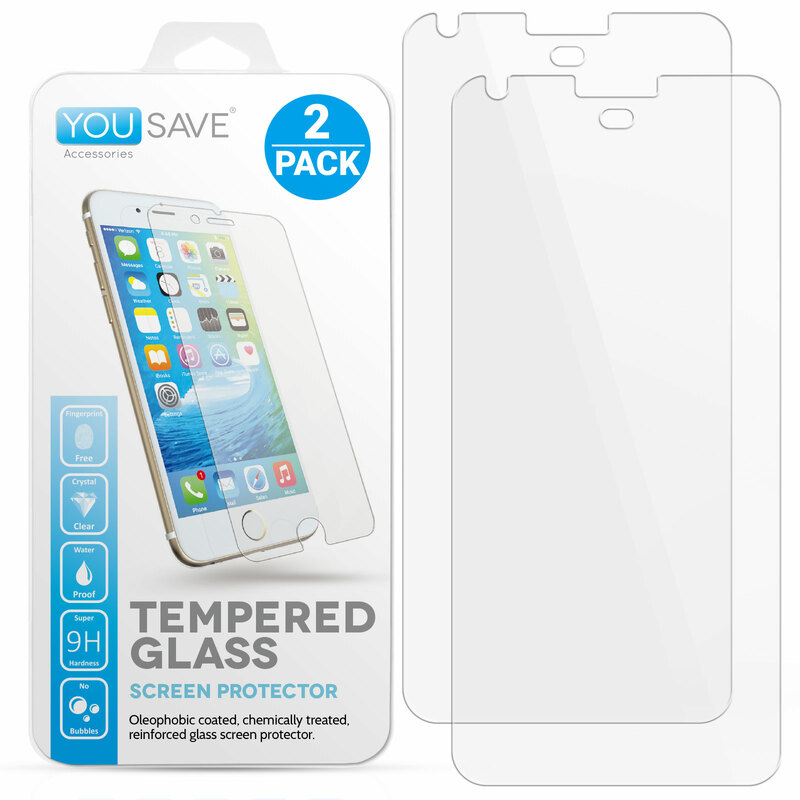 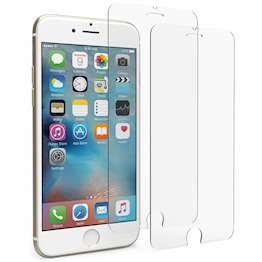 Then check out our fantastic screen protectors. 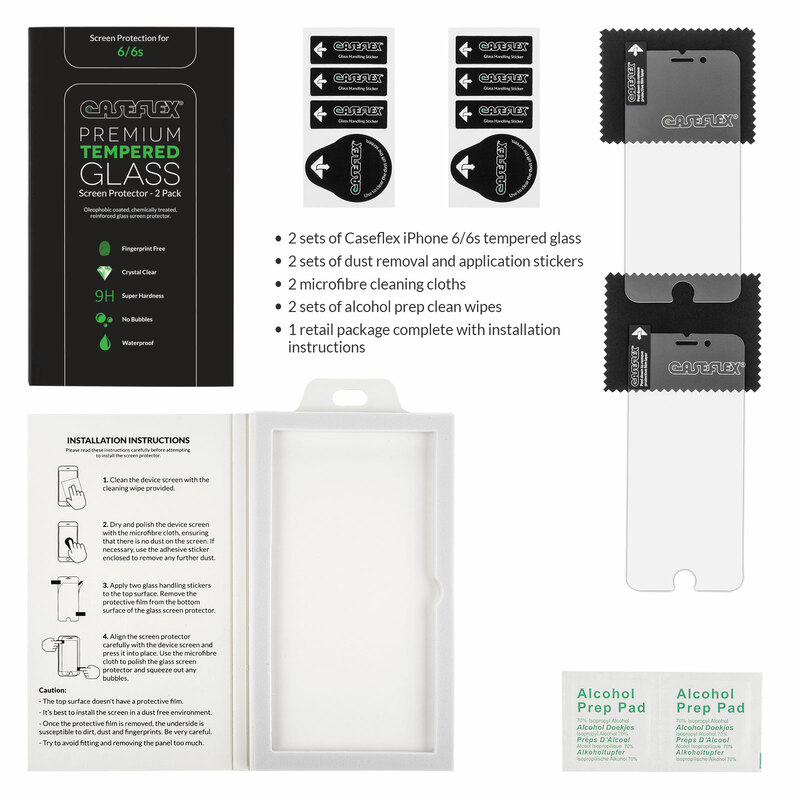 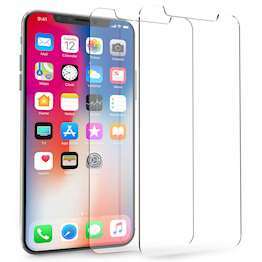 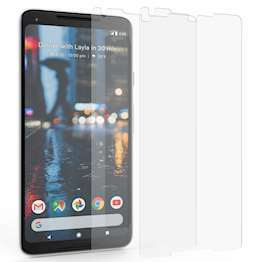 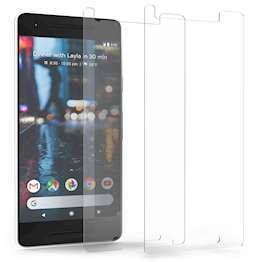 Available with FREE UK delivery, they provide complete protection for your touchscreen, zero interference with screen usage and come with an application card for hassle-free fitting. 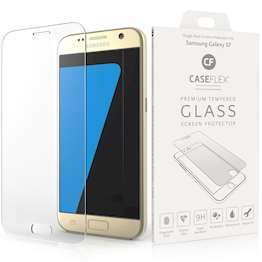 Don’t forget to get your phone case including the latest iPhone 6s cases and cases for the Samsung Galaxy S6. 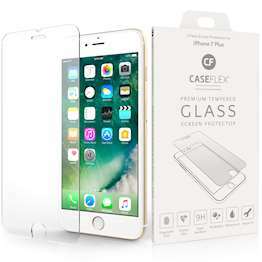 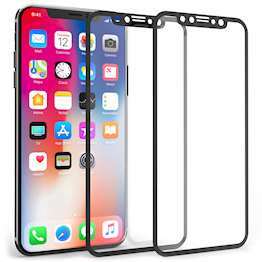 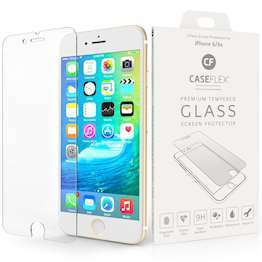 Also, be sure to check out our blog on how to fit a screen protector to ensure it fits perfectly.